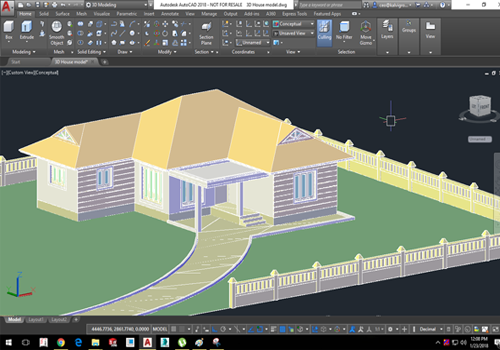 AutoCAD is a commercial computer-aided design (CAD) and drafting software application. Developed and marketed by Autodesk, AutoCAD was first released in December 1982. 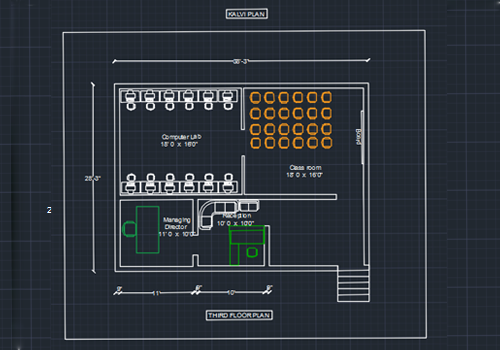 Design and shape the world around you with the powerful, connected design tools in AutoCAD software. Create stunning 3D designs, speed documentation, and connect with the cloud to collaborate on designs and access them from your mobile device. 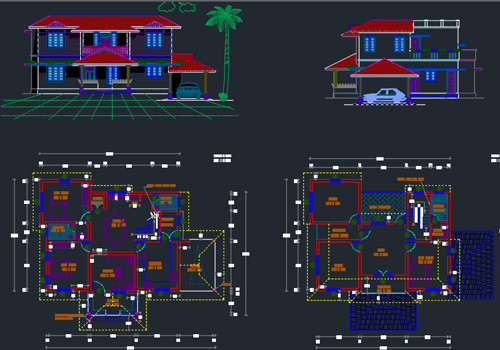 Entire program carries 2D drafting, modelling and other design applications. Students pursuing diploma and degree programs in mechanical, automobile and aeronautical can enroll in this program. 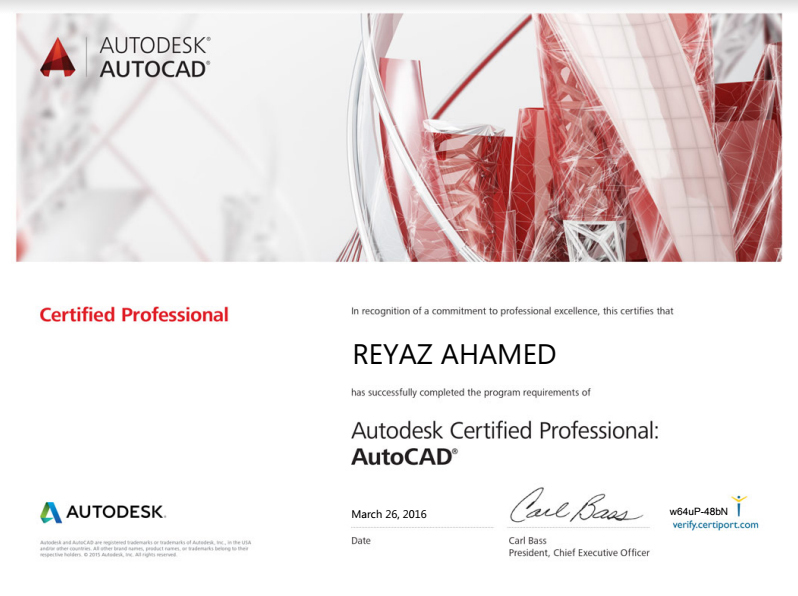 Introduction to AutoCAD & Design Basics. Units, Limits, Drafting Settings, Selection Methods. Modify (Erase, Move, Copy, Rotate, Trim, Extend), Draw (Polyline, Rectangle, Polygon). Draw (Arc, Ellipse, Spline, Point, Hatch, Region, Revision Cloud, Wipe Out, Construction Line, Ray, Donut). Modify(Array, Break, Break at point, Fillet, Chamfer, Scale, Lengthen, Stretch, Explode, Join ,Align). Property Tool bar, Layer Tool bar, Draw order. 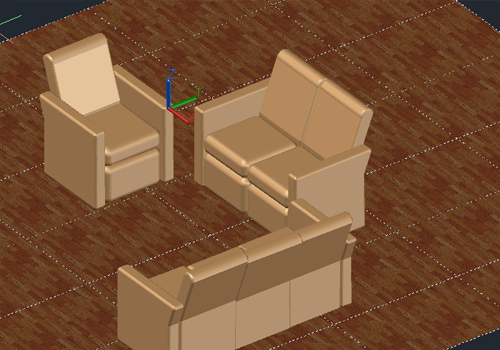 Drafting Settings (Infer Constraint) & Parametric Constraints. Introduction of 3D, Views, Viewports, Orbit, Visual styles. Solid Creation, 3D Modify & UCS. Motion Path Animation, Basic Analysis. Student ability to produce engineered drawings will improve. Student ability to convert sketches into engineered drawings will increase.